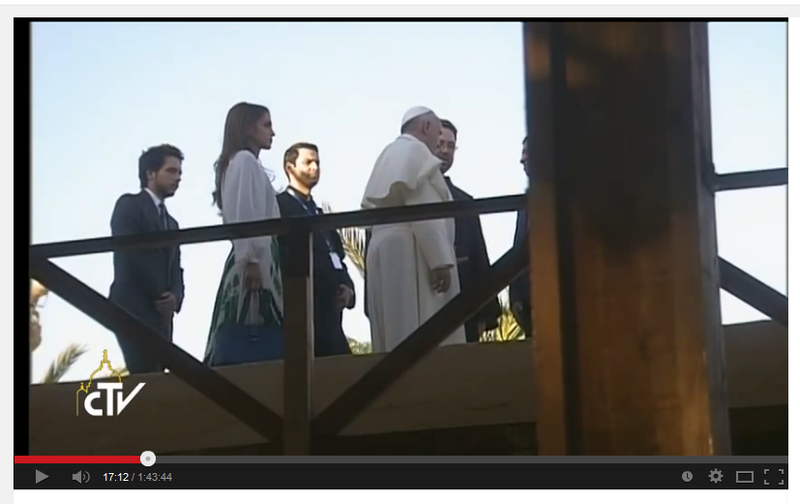 Okay, Abuna Sleiman, I fought my envy and jealousy when you took the stage with the Holy Father for that hour. But now, you stand between Pope Francis AND Queen Rania? You are testing any trace of virtue that might be within me!